MITRA retest MA20 support level. How about this round, will it rebound? 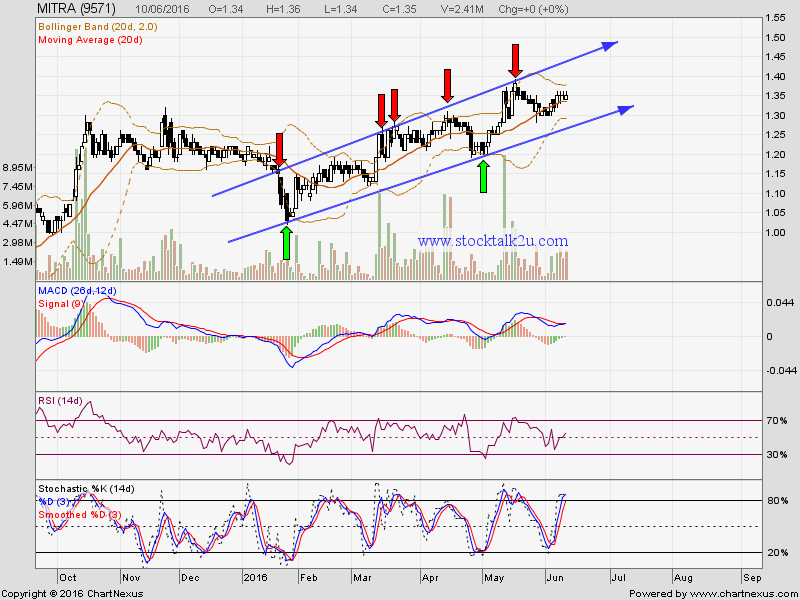 Immediate resistance @ RM1.36 level. Subsequent resistance @ RM1.39 level. 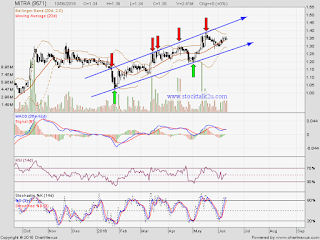 Once breakout RM1.39 resistance, higher high is confirm.